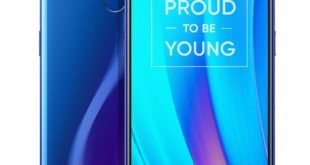 Samsung continues to expand its the Galaxy A-series smartphones: with the new Galaxy A70 has been officially introduced today. 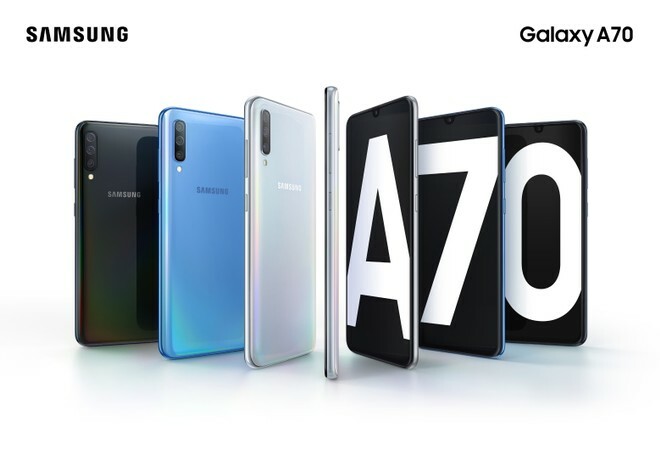 New Samsung Galaxy A70 is a mid-high range device which currently also includes Galaxy A10, Galaxy A20, Galaxy A30, Galaxy A40, and Galaxy A50. The device comes with the widescreen in the Galaxy A-series with a 6.7-inch FHD+ Infinity-U display, and 20:9 aspect ratio. There is also an in-display fingerprint sensor that enhances the handset. Samsung has not yet announced official price, availability, and markets in which the new Galaxy A70 will be sold. 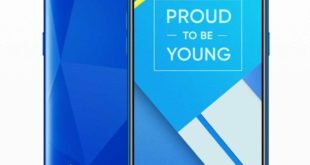 In the official announcement, however, it is scheduled to meet next April 10 to find out more details about the Galaxy A range as part of an event to be held on several continents. Date and event had previously been anticipated by Samsung: during the appointment, the curtain could be raised also on a higher Galaxy A model, that is the aforementioned Galaxy A90 / A80. The Samsung Galaxy A70 features a 6.7-inch Super AMOLED Infinity-U display with Full HD+ (2400 × 1080 pixels) resolution, and 20:9 aspect ratio. 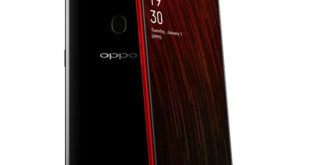 It is powered by a 2.0 GHz octa-core processor which supported by 6GB / 8GB of RAM and it packs a 128GB of inbuilt storage which can be expanded via microSD card up to 512GB. 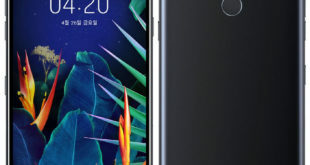 On the camera front, the Galaxy A70 bears a Triple rear camera setup: a 32-megapixel main sensor with LED flash, f/1.7 aperture, and an 8-megapixel 123-degree wide-angle lens as well as a 5-megapixel in-depth camera sensor with f/2.2 aperture. For selfie, there is a 32-megapixel front-facing camera with f/2.0 aperture. The Samsung Galaxy A70 also has an in-display fingerprint sensor and runs on Android 9.0 Pie -based on with OneUI out of the box. It packs a 4500mAh battery with 25W fast charge support and also feature a dual SIM slot with dual standby. The device measures 164.3 x 76.7 x 7.9mm and will be Black, Blue, Coral, and White colors.